The Alumni of Northern California Dance Conservatory are a testament to the success of our program. They are spread across the world fulfilling their dreams as professional dancers, choreographers, educators, students, and artists. They have received full scholarships to top tier universities & conservatory programs and have received contracts with professional companies around the world. 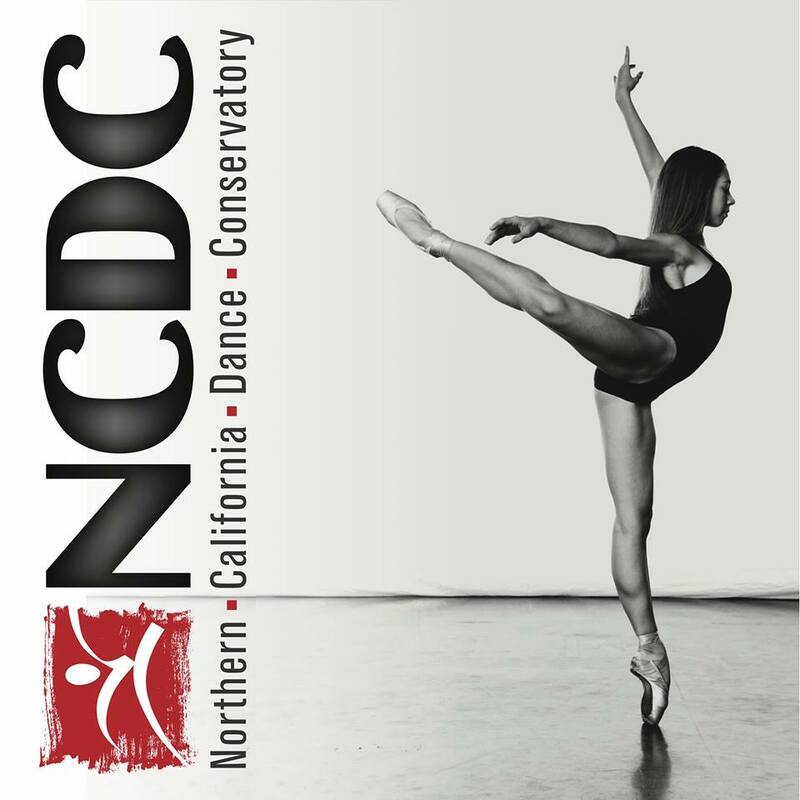 The NCDC Alumni Project is a project based company comprised of professional dancers around the world. It was created as an opportunity for professional dancers (the majority graduates of Northern California Dance Conservatory) to utilize their talents during their lay off period to ignite inquiry, inspire change, provoke conversation and connect people more deeply to the questions at the heart of our lives through dance. The Company utilizes online platforms to collaborate and rehearse during the research and rehearsal process. In June the company meets back together in California to finish the creation process and prepare for the summer’s line up of performances.